This box was sent to me at no cost to review. 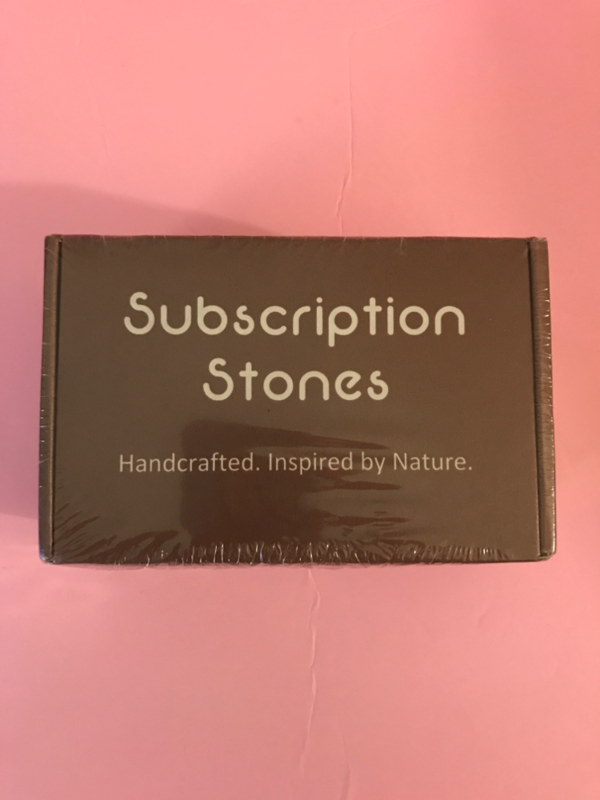 SUBSCRIPTION STONES- is a bimonthly engraved stones box. Each box is purchased separately. 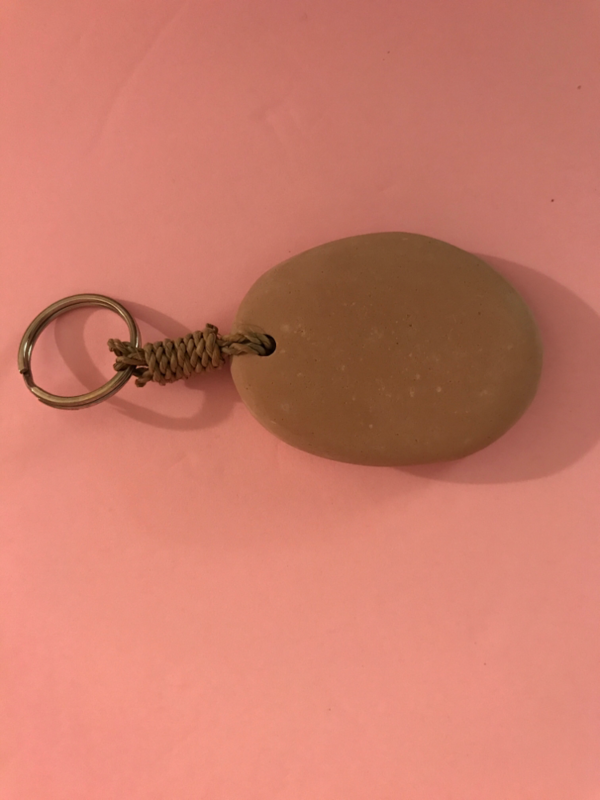 The stones are handmade out of Natural River Rock, and may occasionally include glass stones. 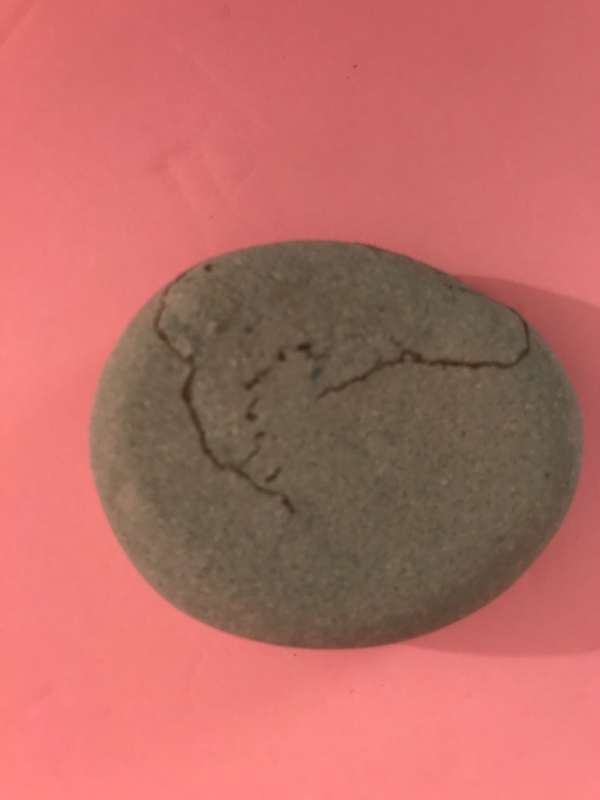 Due to the fact that these are natural stones, you will find imperfections in the stones at times. Every month there is a theme. 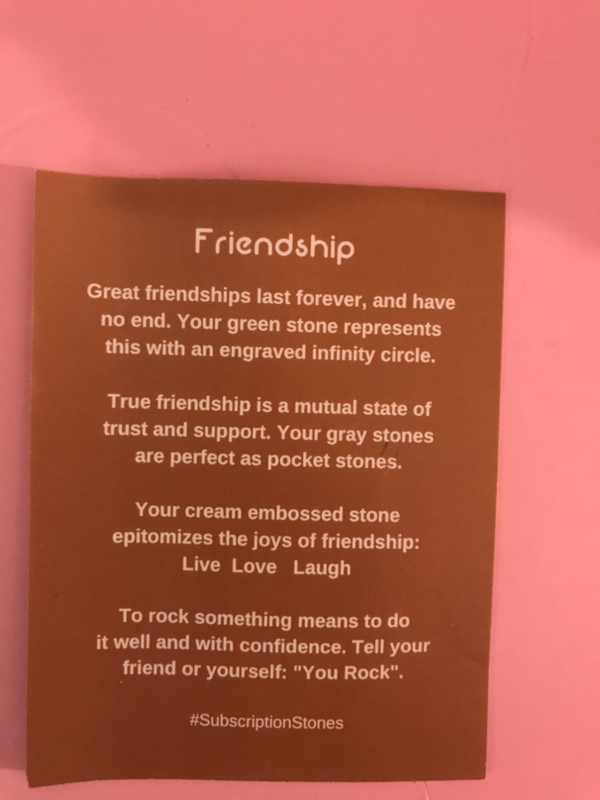 This month's theme is Friendship. On the back it gives you the meanings behind the phrases on each stone. I just love this. 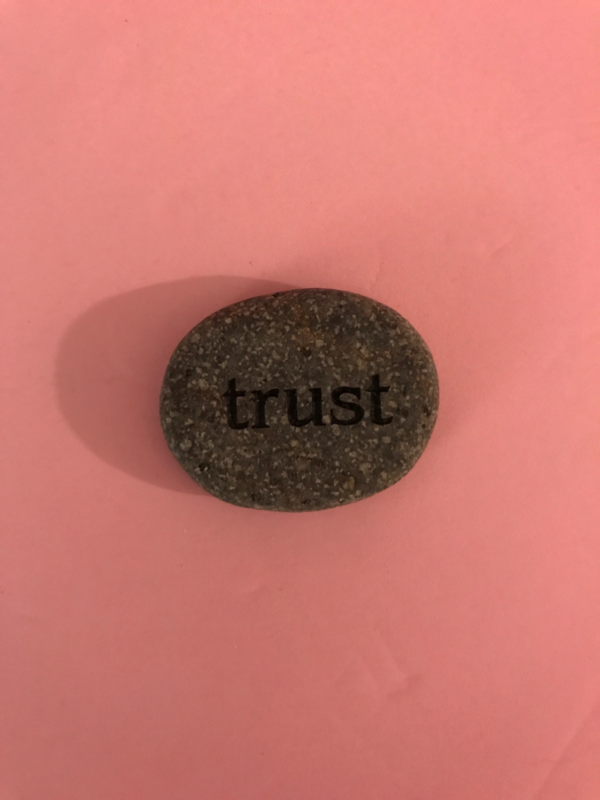 As you see this has an imperfection, but to me I look at it as these rocks have special meanings and they have to do with people. As people we're not perfect, but our imperfections are what makesus beautiful. Same with the rocks. This represents that great friendships last forever, and have no end. 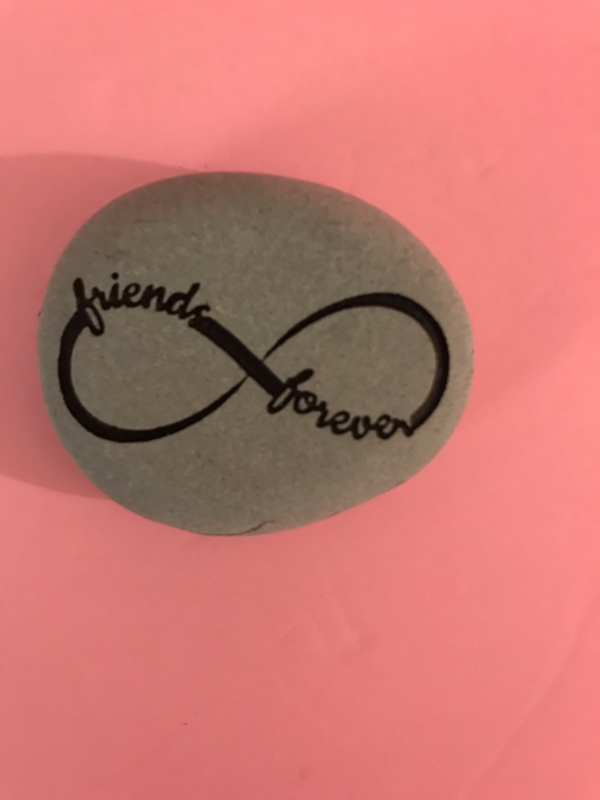 The friend that I'm giving this to, I've never met in person, but she has been there for me and I know our friendship will go the distance. 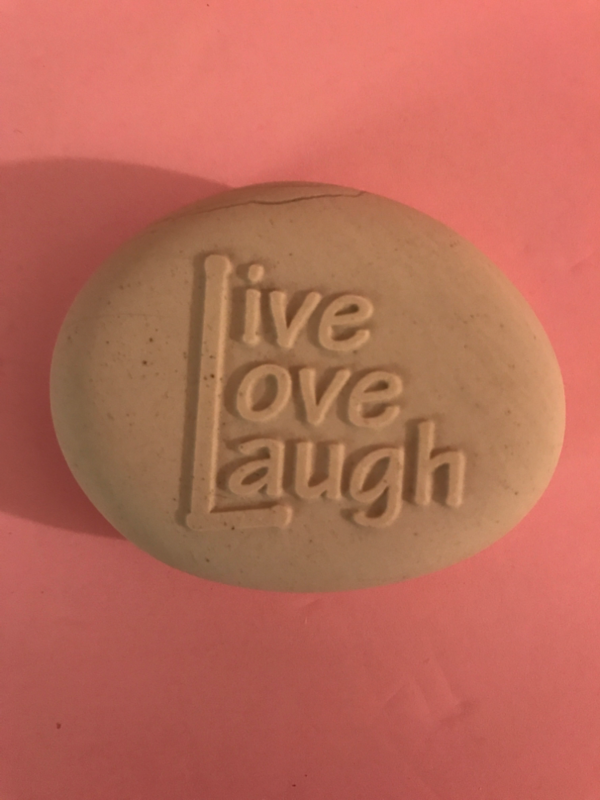 This is my favorite Stone. 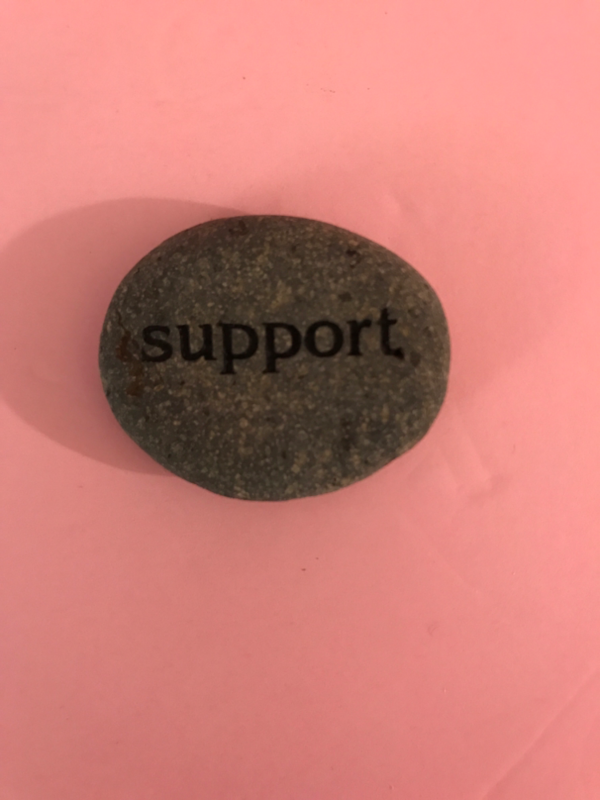 Support are staples in any friendship. These are great pocket stones. The friend I'm giving these two too, I've never met in person either, but she has gone above and beyond for me and I could never repay her. I trust her and she supports me always. Again this has the imperfections, which makes it perfect. This epitomizes the joys of friendship. I gave this to my grandmother. My, Nan, and I have a very special relationship and this had a lot of meaning behind it to give to her because it represents our relationship. 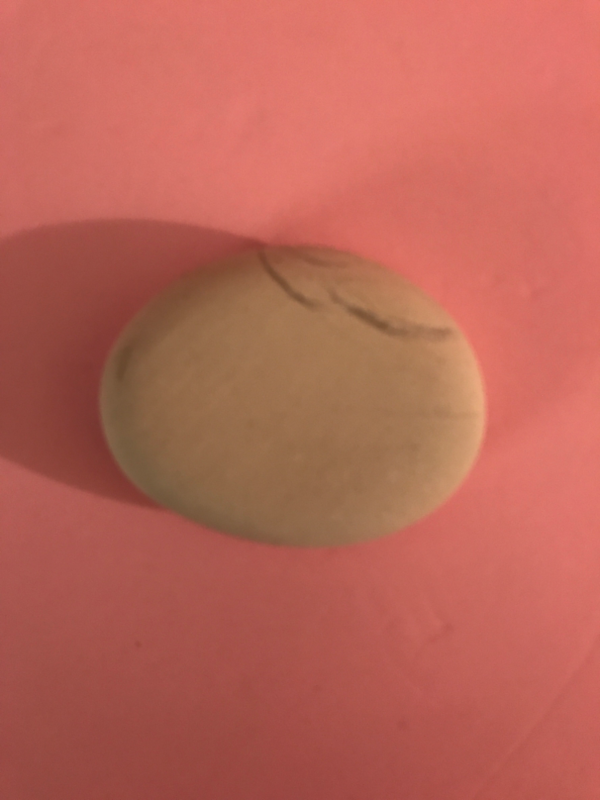 I forgot to mention how smooth these stones are, but this stone is incredibky smooth. To rock something means to do it well and with confidence. 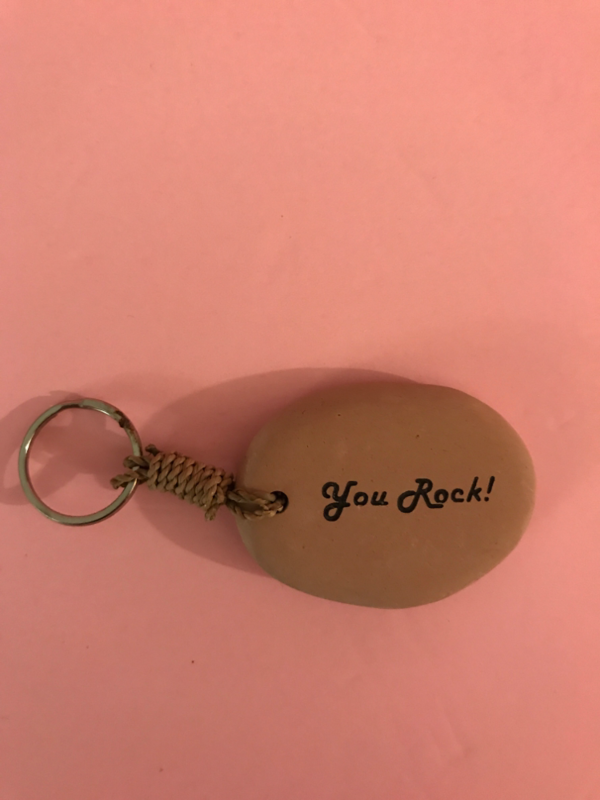 This is to keep for yourself or a friend and say "you rock". I kept this for myself because I need to build up my self confidence, so I think it's a great reminder to myself to see this. Overall verdict: This box starts at $31.95 a box. 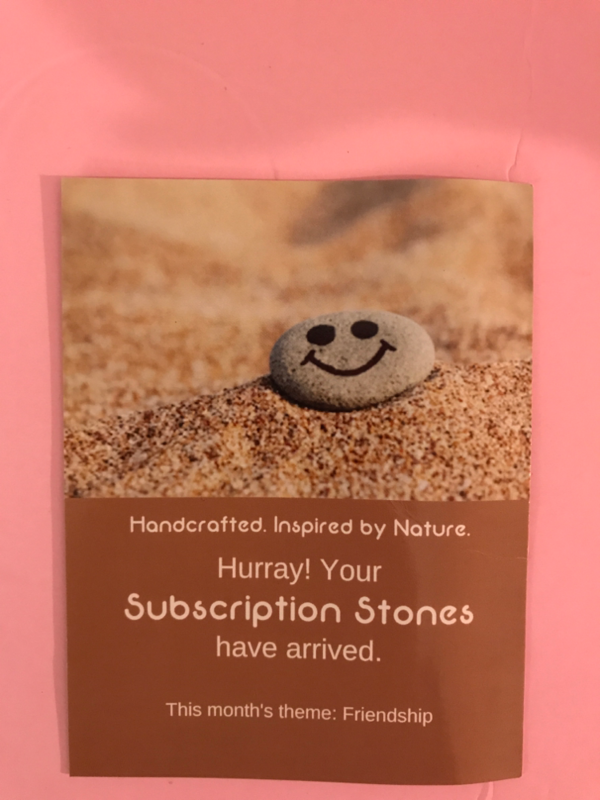 Now you're not going to find handmade engraved natural stones just anywhere. The time it takes to put into one rock, I can't even imagine, so I feel that this is a n excellent price for the box. 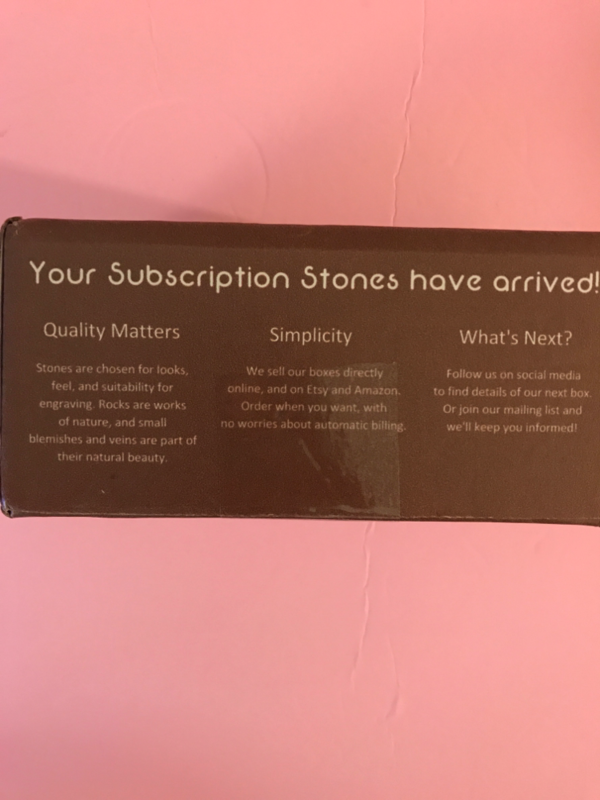 I love the descriptions of what the rocks mean and I just absolutely LOVE LOVE LOVE these stones. They're beautiful and meaningful. To save $5 off your first box use promo code allthings and the link below. The Nov/Dec theme is gratitude.